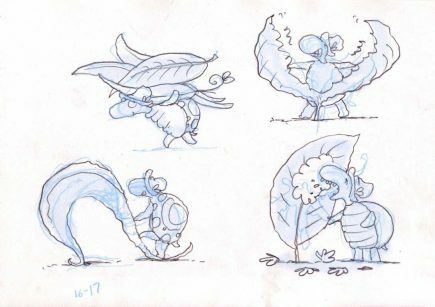 It’s rain, rain, rain and Snail won’t come out of his shell. Turtle does all of Snail’s favourite tricks, but Snail still wont come out. I could have dedicated this book to all care givers everywhere. Snail and Turtle Rainy Days is about nurturing, nursing, being patient, empathy and acceptance. I wrote this story while I was working on “The Season’s for Growth” program. It’s a program for children who have suffered grief and loss. I couldn’t escape this deep and beautiful theme and Snail and Turtle came on a gentle journey with me. 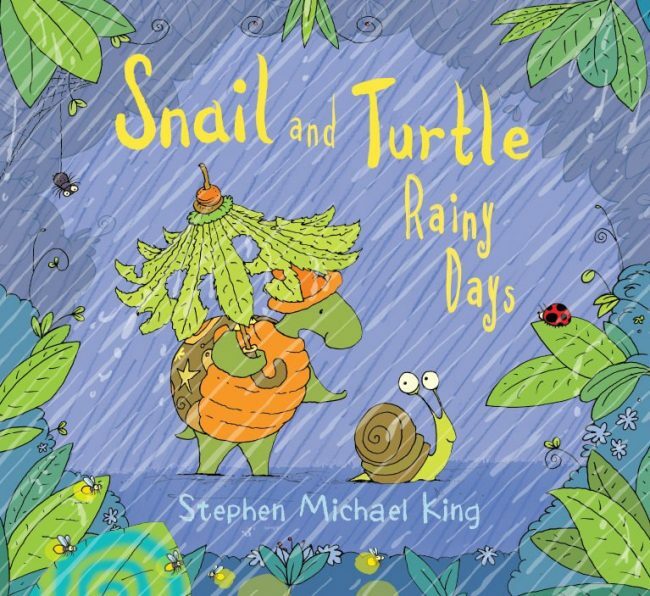 Snail and Turtle Rainy Days has been published in Brazil.